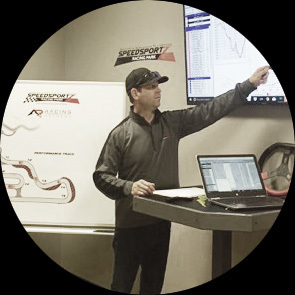 The Alan Rudolph Racing Academy located at Speedsportz Racing Park is designed to teach driving skills at all levels. 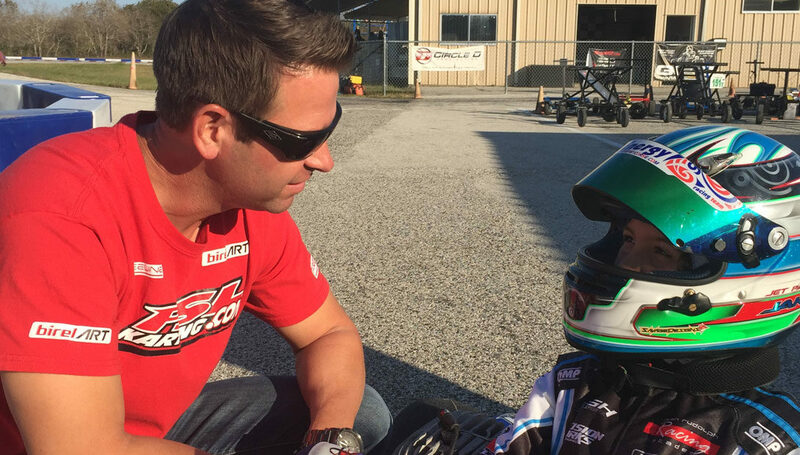 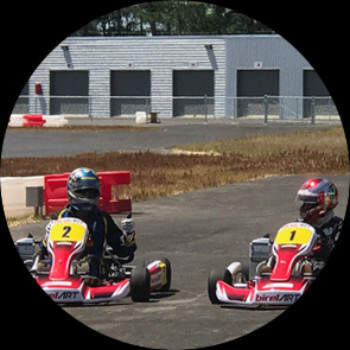 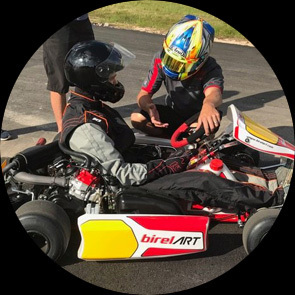 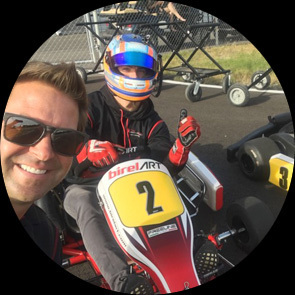 Our instructors will teach the concepts and skills needed before you get behind the wheel and out on the track where you'll experience the speed and thrill of kart racing. 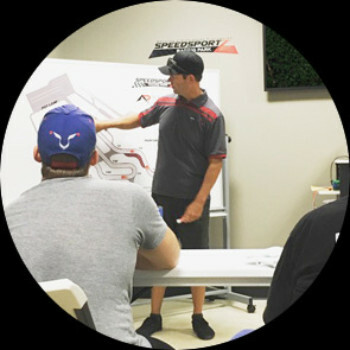 Our current courses are listed below, and more will be coming soon!